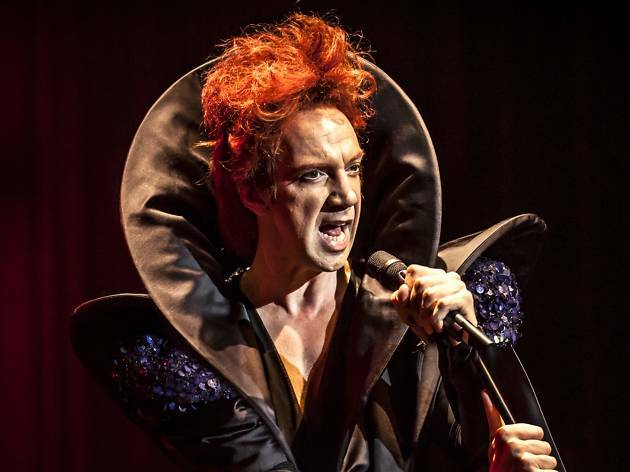 Glam rock cabaret star Sven Ratzke is performing a one-night-only show exploring the life of David Bowie through his music, from New York to Berlin. 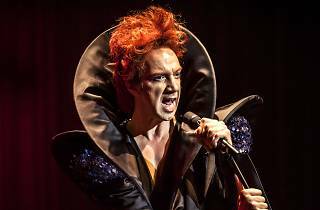 Part cabaret, part storytelling, part musical extravaganza, Starman is set in the heady world of 1970s glam rock. Ratzke takes on Bowie's andorgynous, otherworldly persona to deliver a show featuring all your favourites, performed as you've never heard them before. Starman will be performed at Arts Centre Melbourne's intimate Playhouse theatre, which means audiences will be able to see every nuance of the performance. Ratzke will be performing with a three-piece band to accompany his vocals.